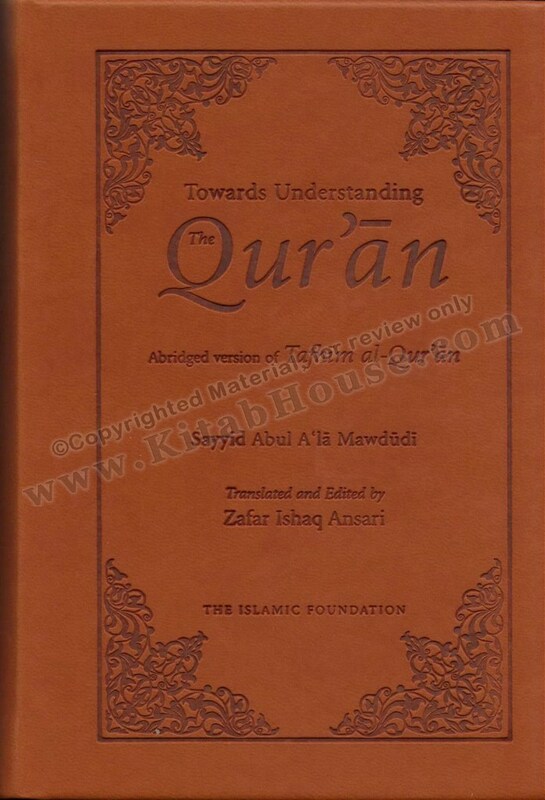 Buy Towards Understanding the Quran (Abridged Version - Pocket Si This is Pocket Size edition. 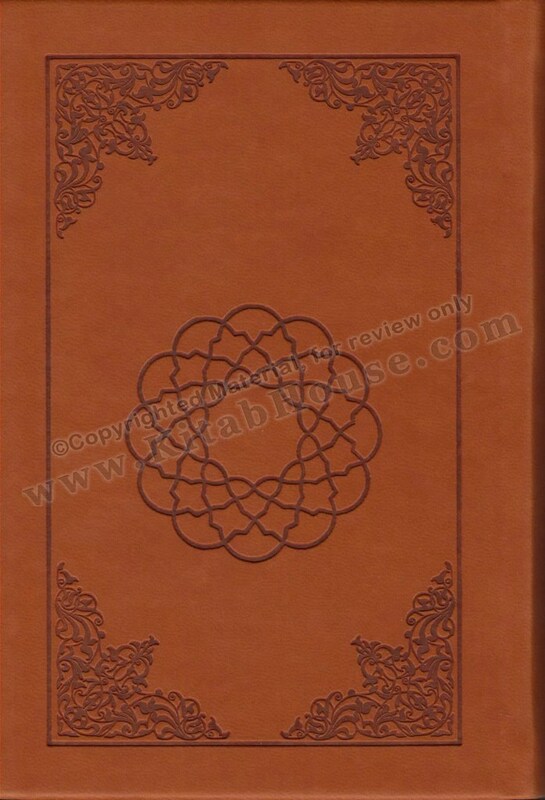 Towards Understanding the Qur'an Abridged version is a fresh English rendering of Tafhim al-Qur'an, Sayyid Mawdudi's monumental and masterly Urdu translation of the Qur'an and a selection of his commentary. Here is a work with a difference, by a scholar of an entirely different sort. An immense wealth of profound understanding of the Qur'an is here, a vast treasure of knowledge and deep insight and a valuable exposition of some social, political, economic and legal teachings of the Qur'an. But what makes this work unique is that it presents the Qur'an as a book to be lived by, a mission to be lived for, and a duty that a reader can no longer evade or postpone. This rare quality is imparted not only by the depth of his scholarship and style of exposition, but also because Sayyid Mawdudi lived by what he expounded as his life abundantly proves. 4.5" x 6.2" x 2"
This is Pocket Size edition. Despite being an abridged version it endeavors to answer many contemporary questions, and makes the Qur'an fully relevant to the concerns of our day, yet it loses nothing of its timelessness nor sacrifices any of the traditional understanding. It demonstrates the unity and coherence of the Qur'an by centering everything in it on its message, like pearls hung upon a single thread. A Glossary of Terms, Biographical Notes, Subject Index and Name Index add to the understanding of the Qur'an. To sum up.... in this work, Sayyid Mawdudi is offering us what we need most to understand and live by the Qur'an.